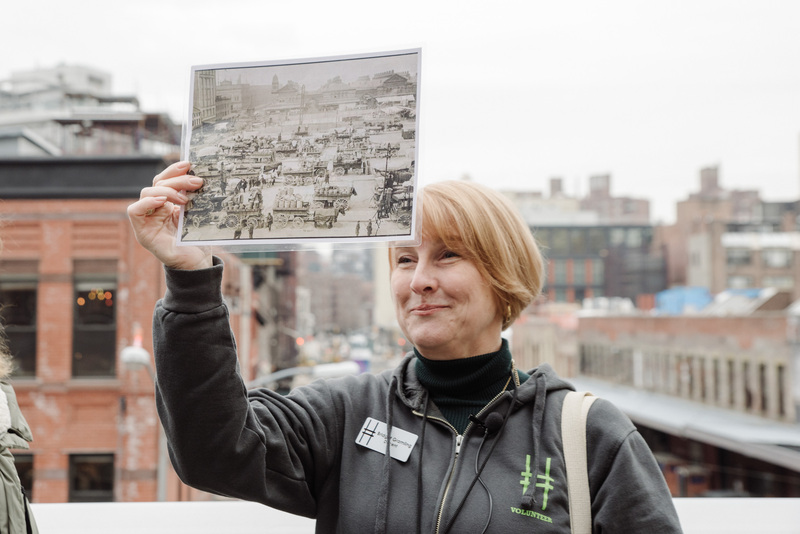 Throughout our history, dedicated volunteers have helped make the High Line a success. 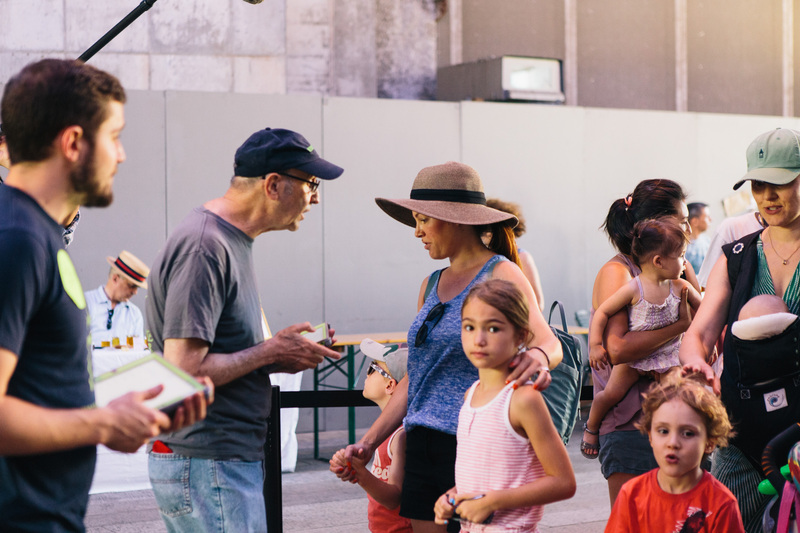 We couldn’t keep this public space thriving without the neighbors and New Yorkers who share their time, expertise, feedback, talent, and energy. 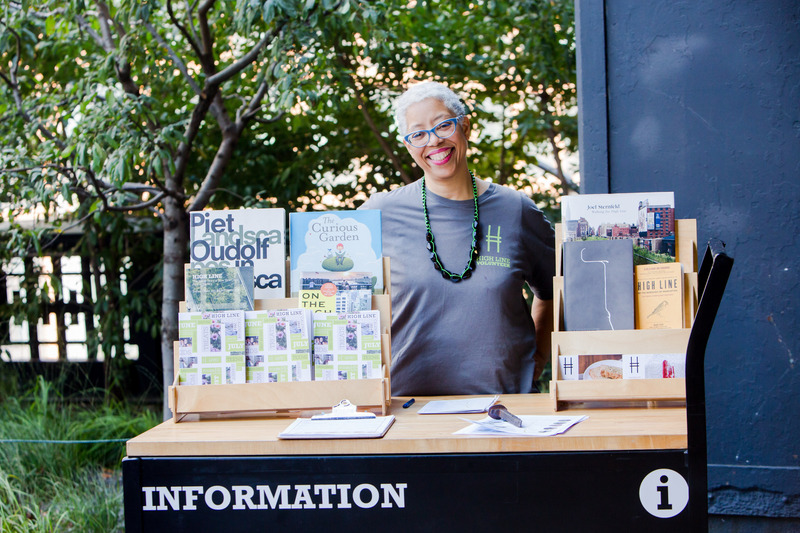 Our volunteer program is a welcoming, open community of New Yorkers who live throughout the five boroughs, and who share a passion for public space, civic engagement, horticulture, history, and environmental sustainability. They are people from all walks of life, who deeply care for their neighborhood and NYC alike. 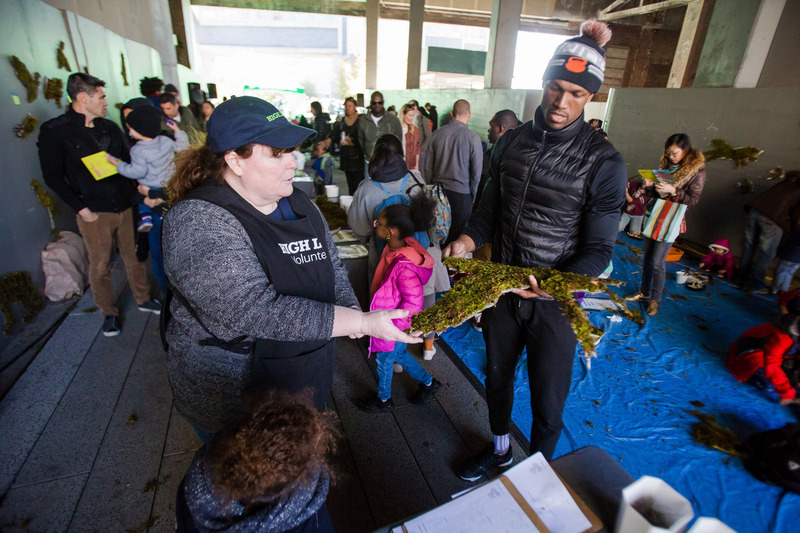 Volunteers contribute to their community while making a difference on and off the park through their support at High Line programs and surrounding community. They gain professional development, real-life experience, and opportunities to build a deeper connection with nature and with their neighbors. They also engage with our organization and staff in ways you couldn’t do otherwise. 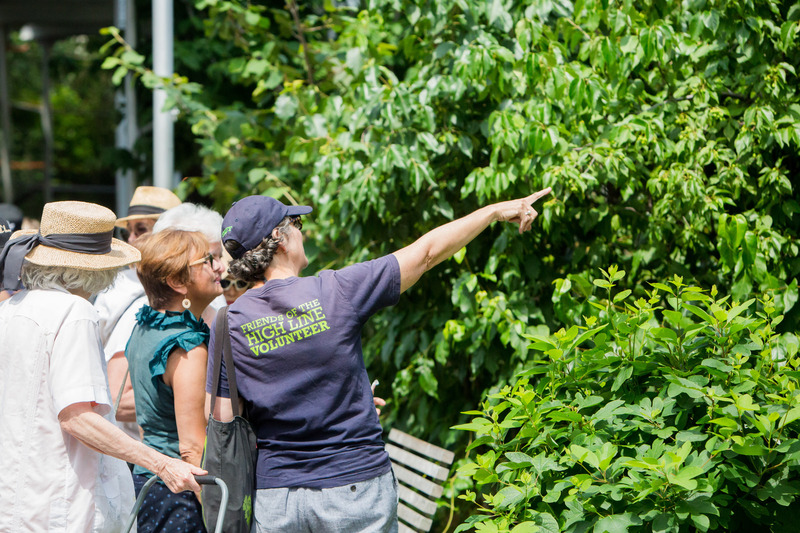 We have a wide variety of opportunities to learn, grow, and experience the city through a unique lens while volunteering with the High Line. We accept volunteer applications at all times. Although we sometimes have few opportunities available (especially in winter), we’ll keep your application to reach out when the need arises. We also certify volunteer hours on request. Interested in Corporate Volunteer opportunities? Contact us at corporatesupport@thehighline.org. Lead visitors on guided tours through the park. Contribute to our communications, marketing, and special projects. 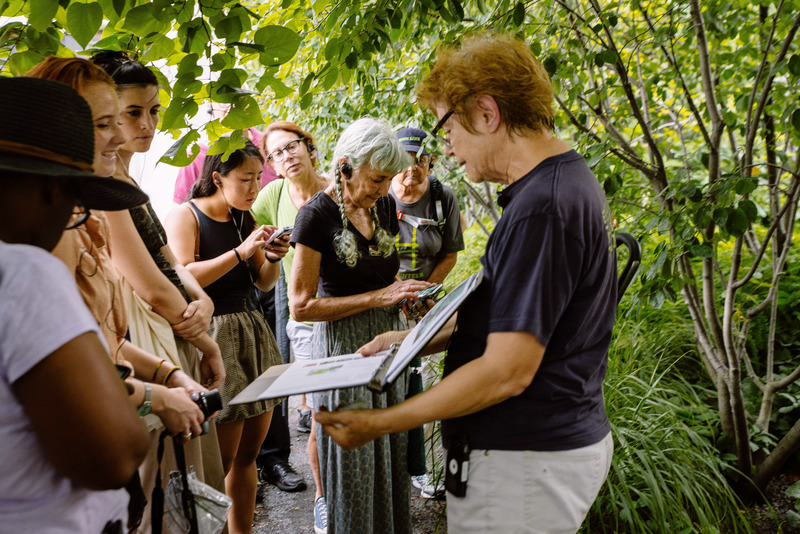 Welcome visitors to the High Line during the warmer months. Offer support during our family activities. Step in for everything from data entry to helping out at High Line programs on an as-needed basis. 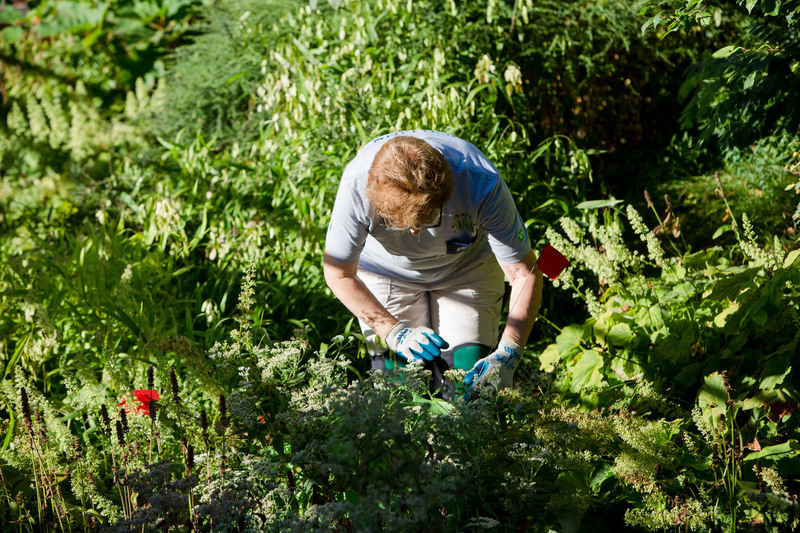 Work side-by-side with gardeners after completing Spring Cutback. Through our Neighborhood Buddies program, volunteers visit local elementary schools to share oral histories of New York City’s West Side. These intergenerational exchanges with elementary school students connect students to local history and the community, and help them see the “big picture” of how the city changes over time. Through New York City Council Speaker Corey Johnson and Manhattan Borough President Gale Brewer’s Fresh Food for Seniors Program, volunteers support an aging Chelsea population by bagging affordable and fresh food for delivery. 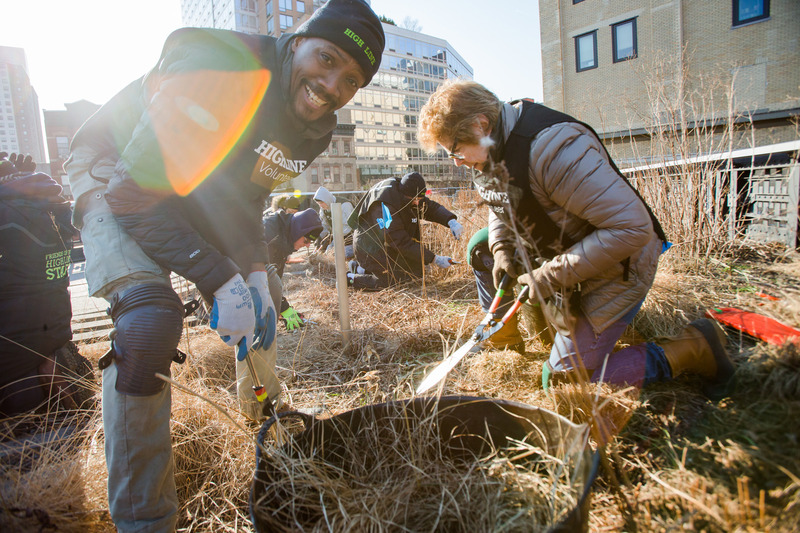 Every spring, we host the largest volunteer effort of the year—Spring Cutback, when volunteers help High Line Gardeners trim back the previous year’s grasses and perennials to make room for a lush, beautiful growing season. Volunteers are required to attend one training session in February and complete two volunteer shifts during cutback in March.